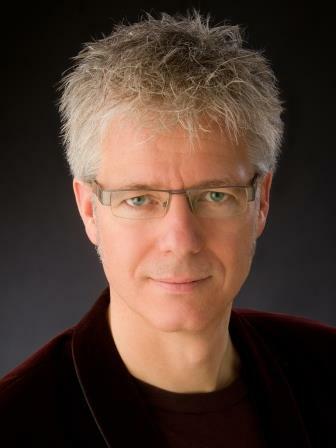 BRANDON, MB – Celebrated Brandon University (BU) music professor T. Patrick Carrabré has been nominated for a prestigious 2013 Western Canadian Music Award. 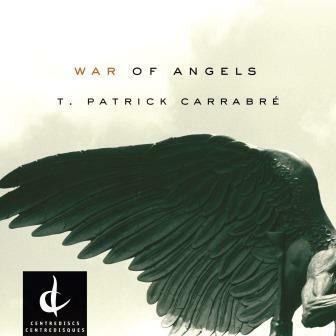 Carrabré’s latest album War of Angels is in the running for Classical Recording of the Year. The recording is a treat for anyone looking for music that pushes boundaries, including performances by traditional Inuit throat singers and the Winnipeg Symphony Orchestra (WSO). Carrabré has worked closely with the WSO for nearly 20 years, including six seasons as composer-in-residence and co-curator of the orchestra’s successful New Music Festival. Carrabré is a previous Western Canadian Music Award winner and Juno nominee, and his work has received international acclaim. In addition to teaching, Carrabré has served terms as Dean of Music and Vice-President (Academic and Research) at BU. Funding for War of Angels came, in part, through the Brandon University Research Committee and the Brandon Arts Council. Music Award winners will be announced October 6th in Calgary.